Projector market is growing steadily in India. Players like Sony , LG , NEC and BenQ have been producing and launching projectors for the Indian consumers every now and then. This year BenQ has managed to retain its top spot as the leader in the projector market sitting nicely at 25% market share. Several reports have suggested that the urban Indian TV and projector market is growing with more young consumers coming into play. 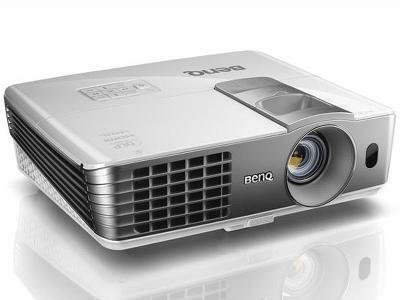 BenQ seems to have taken the lead in the projector arena followed by big multi-nationals like Sony , NEC and LG.